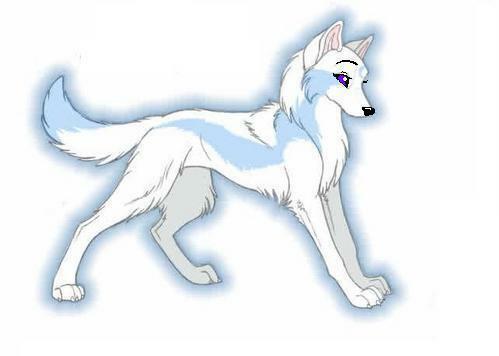 Lilly's warroir Form. I DON'T OWN THIS PICTURE i just added purple eyes thats all. Wallpaper and background images in the 알파 앤 오메가 club tagged: omega lilly wolves.